Deputies were searching for suspects Tuesday after troubled rapper was fatally shot in the driver’s seat of a luxury electric sportscar. According to reports,The 20-year-old rapper, whose real name is Jahseh Dwayne Onfroy, was pronounced dead Monday evening at a Fort Lauderdale-area hospital, the Broward County Sheriff’s Office told USA TODAY. Stephanie Martinez, a 29-year-old mother who lives in the neighborhood, told the Associated Press that she was coming back from the pool with her kids when she heard three shots. She drove to the end of the street and saw the rapper’s body in the black luxury vehicle in which he was killed. Police told the Associated Press that the shooting happened during an apparent robbery attempt at RIVA Motorsports. 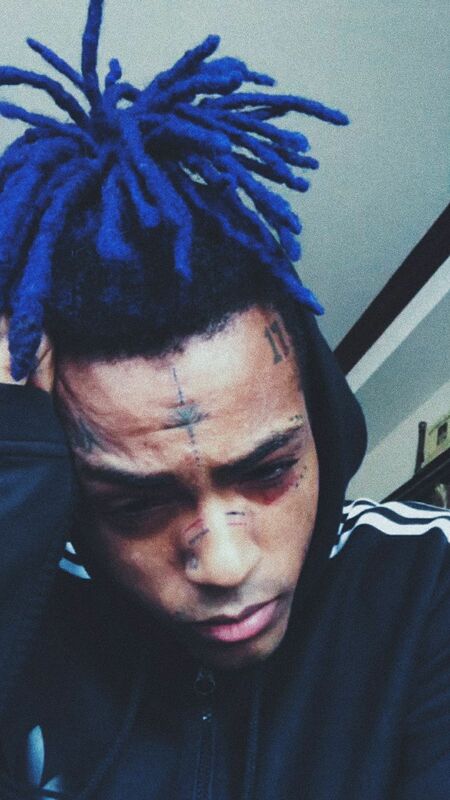 XXXTentacion was approached by two armed suspects and at least one of them fired, before both suspects fled the scene in a dark SUV. No immediate arrests were made. Meanwhile, the rappers Soldier Kidd and Soldier Jojo are denying their involvement in the shooting after social media speculation linked them to the incident.